The motorcycle ditches body graphics and opts for red accents instead. Hat tip to automotive enthusiast Karthick for sharing these exclusive photos. A new version of Bajaj Pulsar 150 has started arriving at the dealership, signalling an imminent launch. 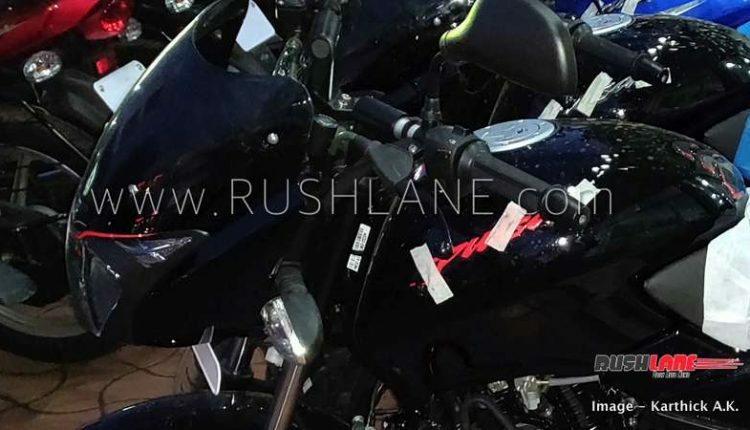 The motorcycle has been clicked up close at a dealership in Tamil Nadu, by automotive enthusiast Karthick A K.
Earlier, we brought you the spyshots of the new Bajaj Pulsar 150 ABS prototype – to comply with the improved safety regulations. However, the latest photographs don’t offer a clear view of the motorcycle’s braking system. It appears that this particular version is a special edition variant based on the existing Pulsar 150 for the festive season. Compared to the Pulsar 150 which is currently on sale, the photographed version gets rid of contrast body decals and employ contrast red accents instead. 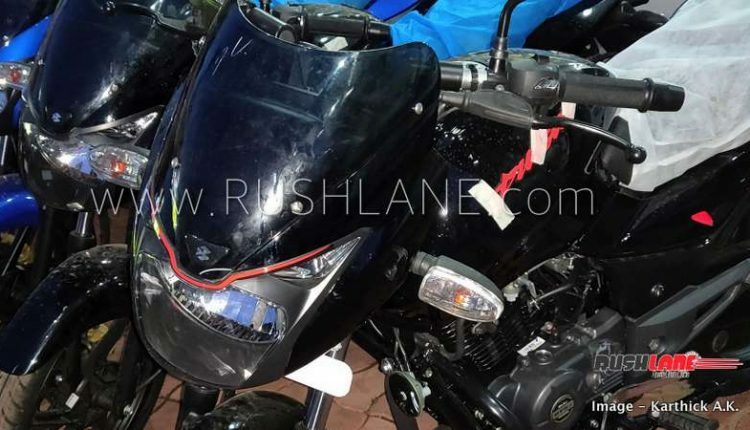 In addition to the Pulsar logo on the fuel tank, the bright red accent extends to pilot lamp housings, center panel, wheel rims, grab rail, and ‘150’ decal on the tailpiece. We don’t see any other changes. This version of Bajaj Pulsar 150 is not likely to have any mechanical changes either. The motorcycle is powered by a proven 149 cc air-cooled DTS-i engine which delivers 14 PS and 13.4 Nm of torque when mated to a 5-speed transmission. 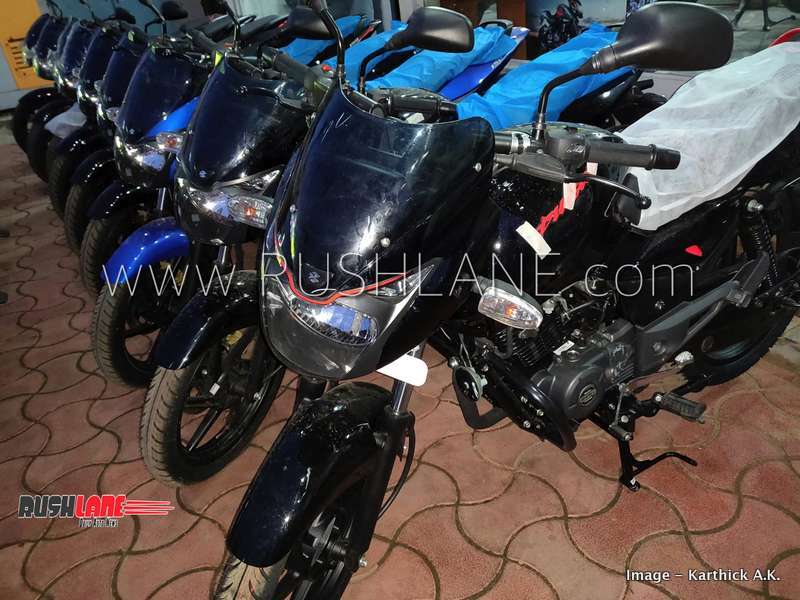 The Pulsar 150 offers standard front disc brake while rear disc is available as an option. 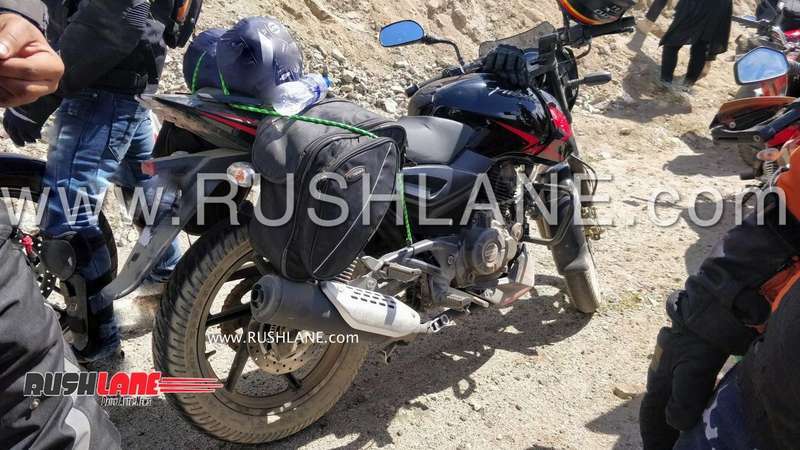 New Bajaj Pulsar 150 ABS spotted in Leh. 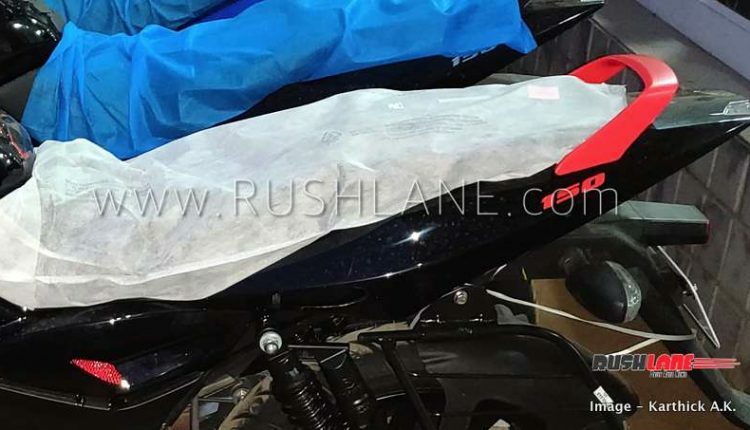 Going by the previous spyshots, the updated version of the Bajaj Pulsar (not the one spotted at the dealership) will come with contrast body decals, a new colour coordinated belly pan, an updated BS-VI engine, dual-channel ABS and several other updates. 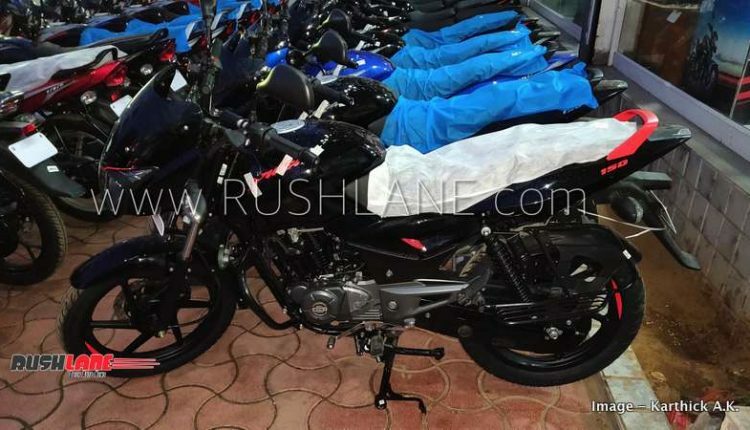 The new Bajaj Pulsar 150 ABS is expected to be launched in the coming months, possibly in early 2019. 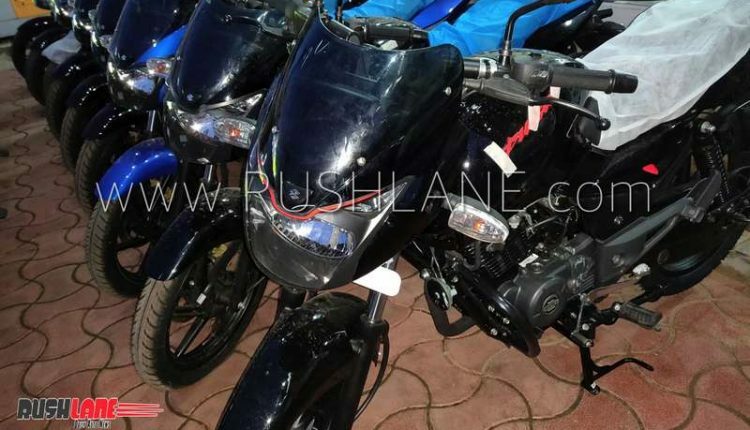 Bajaj is in the process of updating its entire Pulsar family. The automaker recently introduced the Pulsar 125 (based on 135 LS) in Poland. This motorcycle would eventually replace the 135 LS in Indian market as well. 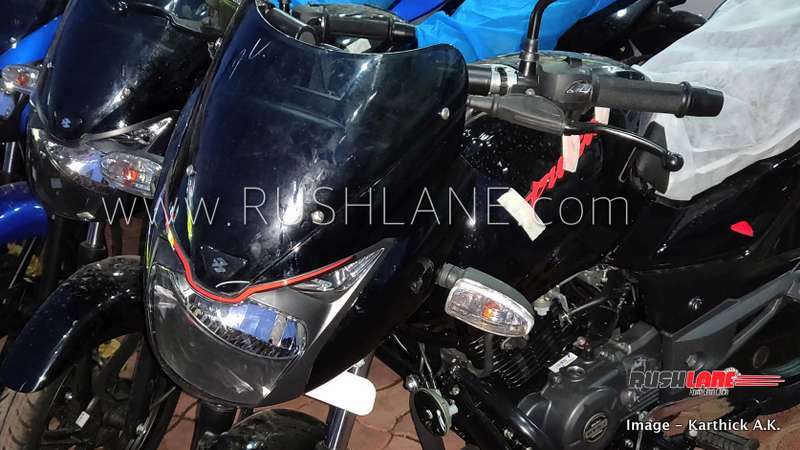 The range-topping Pulsar 220F is also in for an ABS update.